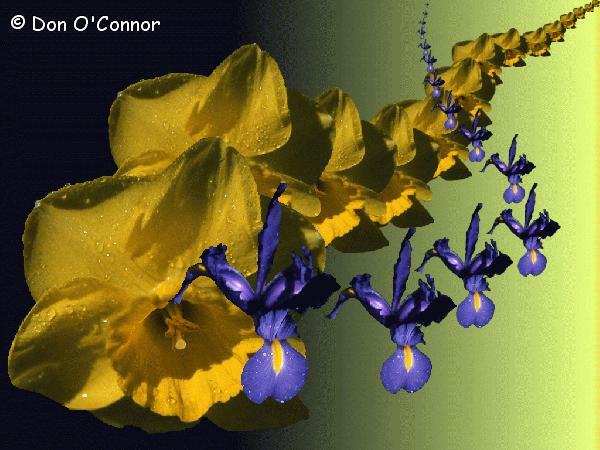 Daffodil and Iris trail. Taken at the 2004 Floriade in Canberra. Digitally manipulated.